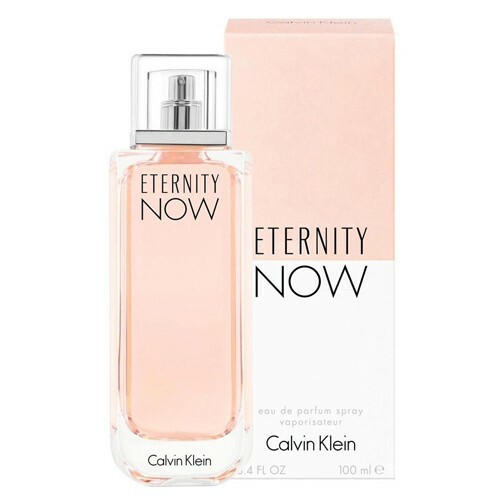 Calvin Klein launches a new fragrant pair ETERNITY NOW that will appear on the market in July 2015. 27 years after the original Eternity, and the year after Eternity Night editions new flankers com out: addictive and sparkling floral for women and lickable oriental - fougere version for men. Eternity Now For Women is signed by perfumer Ann Gottlieb and created of litchi, and quince sorbet, with the heart of peony, peach blossom and neroli petals. The base includes cashmere, ambrox and musk.